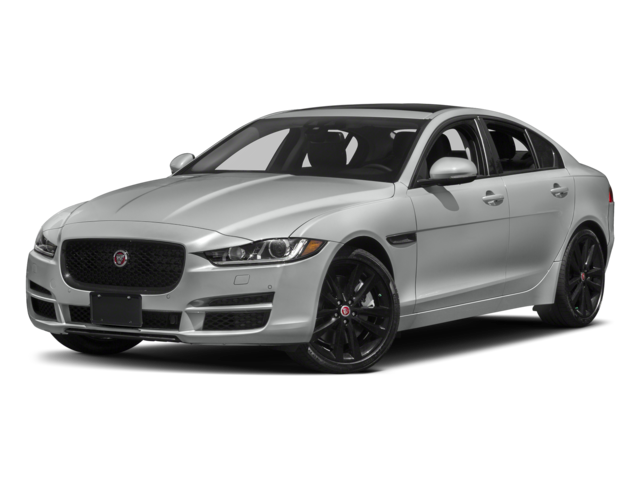 Comparing the 2018 Jaguar XE vs. 2018 BMW 3-Series lets Brooklyn drivers receive the sophisticated look they deserve, and Heritage Jaguar of Freeport has new Jaguar XE that’s available now for a test drive. Then you can see why it’s the better choice for yourself. 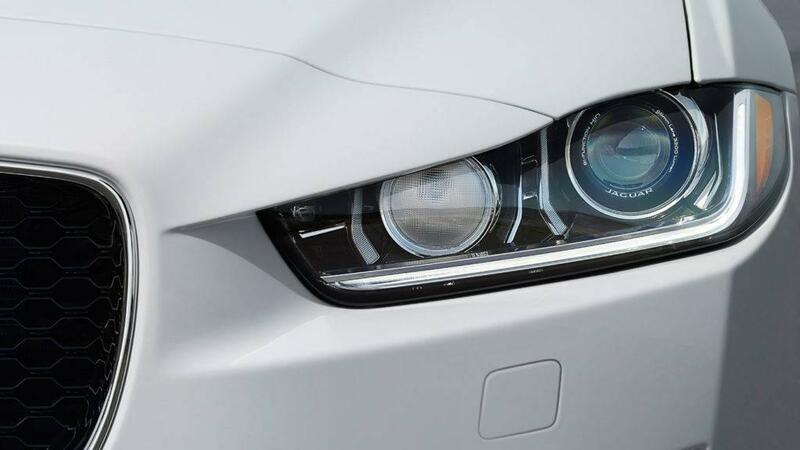 For Uniondale drivers, finding a luxury vehicle with great performance features means opting for the new Jaguar XE model over the competition. Have peace of mind with the Jaguar XE model because it delivers more standard features than the BMW 3-Series. 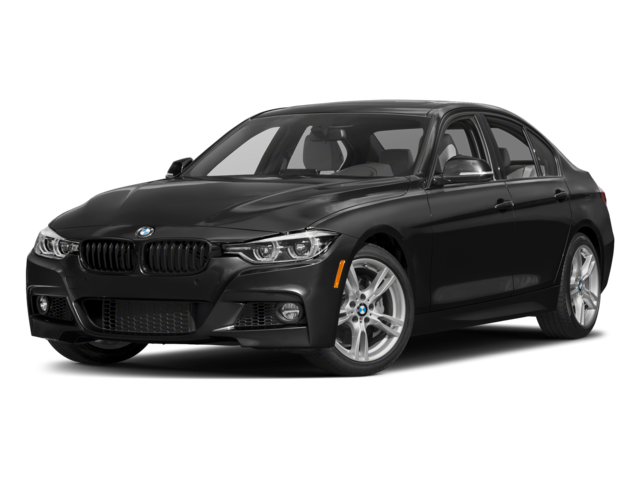 These features are either not available on the BMW 3-Series or they cost extra. See the difference in person. Test drive the Jaguar XE at Jaguar Freeport today.